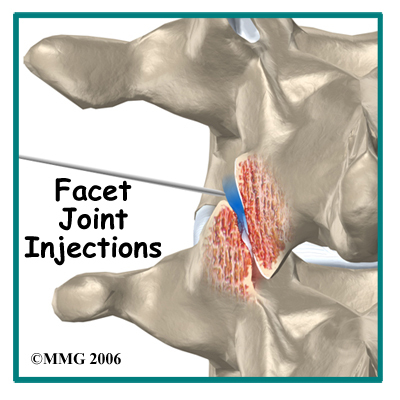 Welcome to Quality Physical Therapy’s guide to facet joint injections. 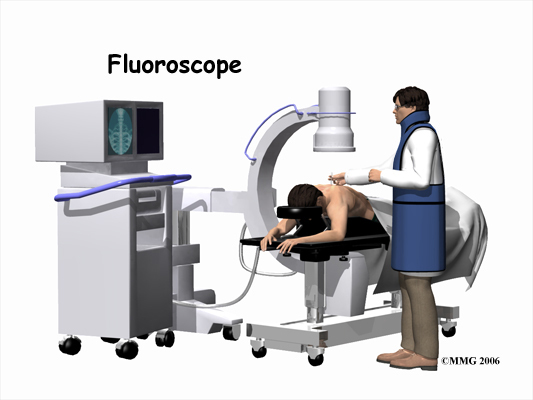 You will be able to go home soon after the procedure, probably within one hour. If all went as planned, you probably won't have any restrictions on activity or diet. If you have already been doing Physical Therapy at Quality Physical Therapy you should return to therapy as soon as it is feasible. Physical Therapy treatment is beneficial after the injection because the potential short period of pain relief received from the injection often provides a valuable window of time. This time can allow you to more effectively do your Physical Therapy exercises and possibly more permanently decrease your overall pain levels as well as improve the way you move. If you have not done any Physical Therapy yet for your back pain prior to the injection then you should begin treatment at Quality Physical Therapy as soon as you can after the injection. Physical Therapy at Quality Physical Therapy can be very useful for patients with back pain both before having a facet joint injection as well as afterwards. 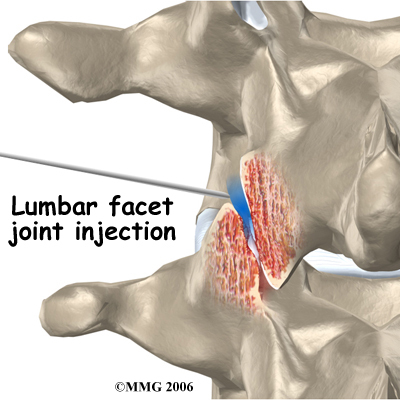 After having an injection there may be a short window of time where you have some relief from your pain and this window often allows you to more effectively rehabilitate your back and improve your overall movements. This may in turn decrease your symptoms long term. Once your back pain is under control your therapist will discuss the importance of a cardiovascular program to assist in managing your back pain long-term. At Quality Physical Therapy we believe that maintaining your overall fitness level is an effective method in helping to manage both the pain and stress that comes with chronic pain and is a way to help decrease the number of flare-ups of your injury that occur. Your therapist can discuss with you the best cardiovascular activity options that would be appropriate in your individual case. 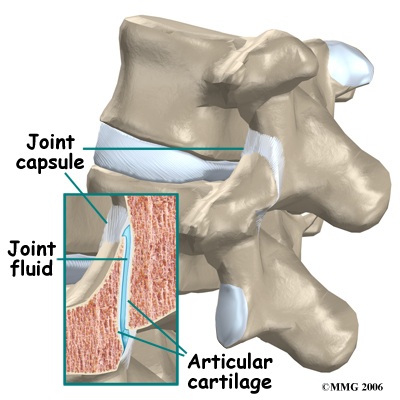 Often cycling, water aerobics or water running, or other low impact activities are the most appropriate ones to try particularly after a facet joint injection. 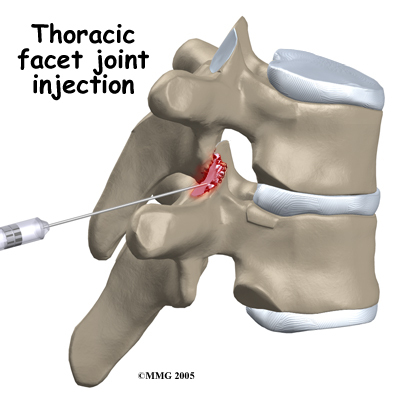 Generally the treatment we provide at Quality Physical Therapy for your back after a facet joint injection can assist greatly in managing your back pain but it should be remembered that these injections are not generally a cure for your chronic pain; they are only a part of your overall pain management plan. You will need to continue working long- term with your doctor, Physical Therapist, and any other health care professional involved in your pain management. 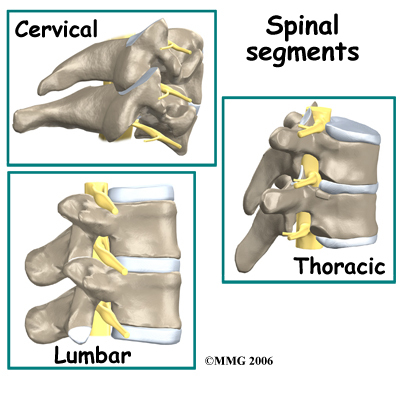 You will also need to continue faithfully doing your rehabilitation home program in order to best manage your back pain. 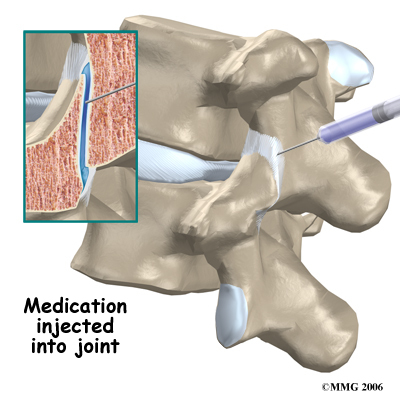 If your pain is ongoing despite the injection and regular Physical Therapy treatment your doctor may want to discuss with you the possibility of another injection or other more aggressive pain management options.